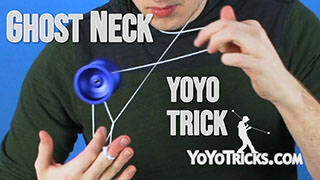 Add a comment to this video on YouTube. 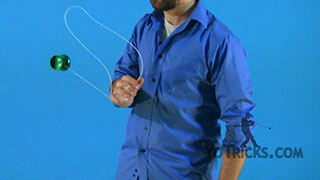 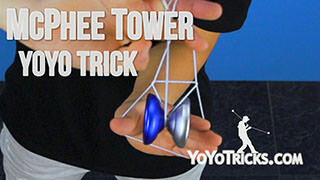 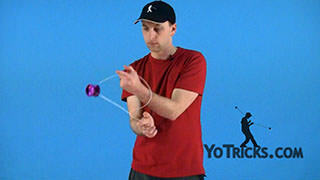 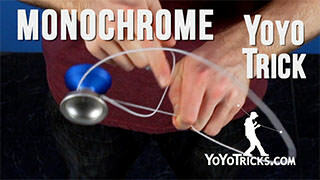 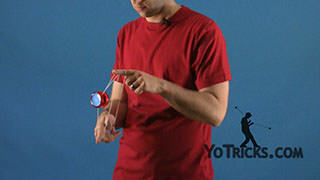 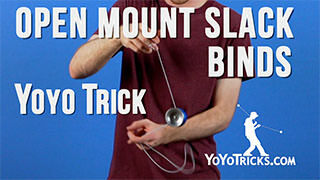 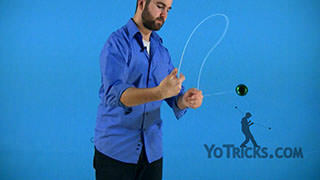 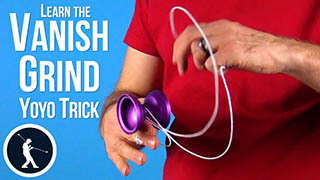 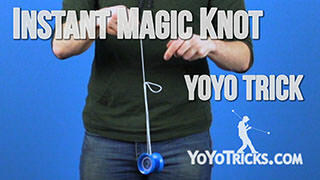 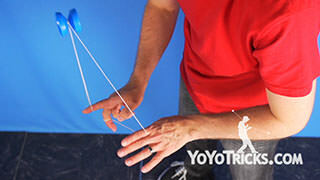 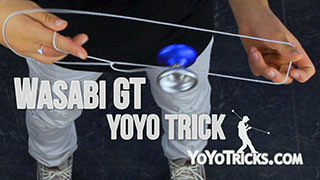 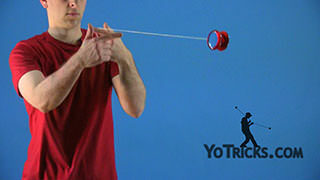 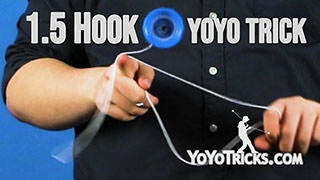 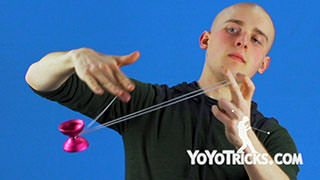 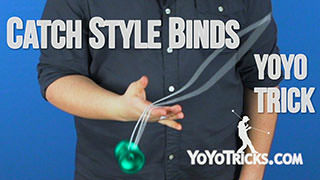 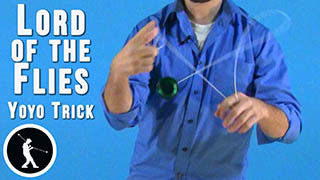 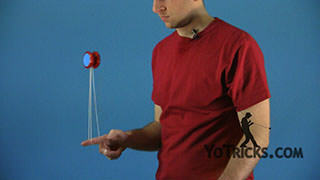 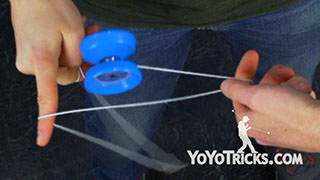 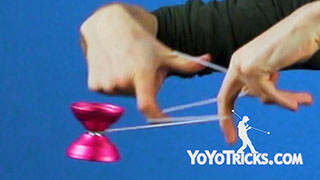 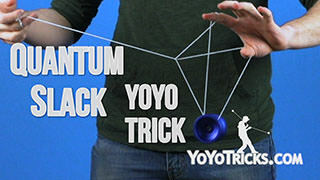 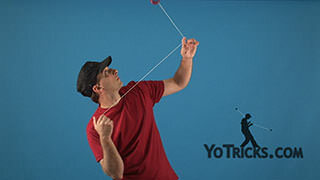 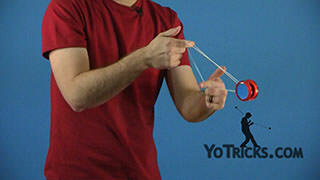 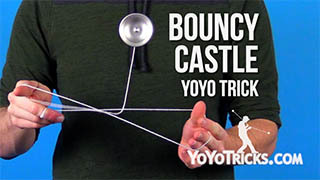 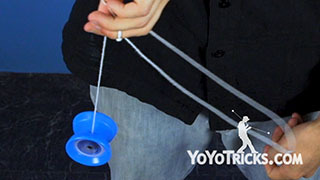 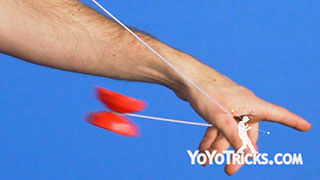 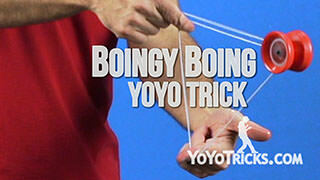 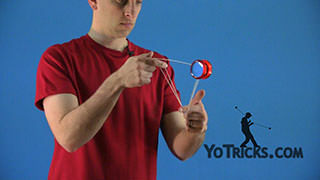 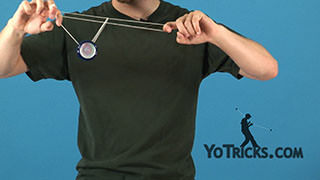 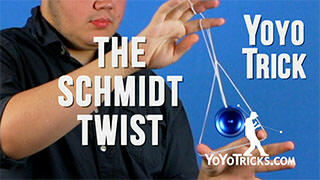 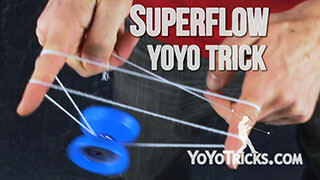 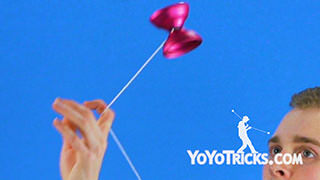 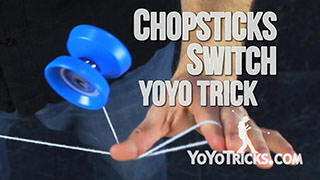 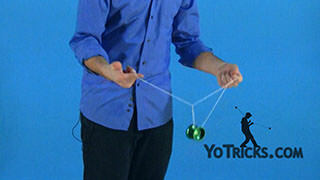 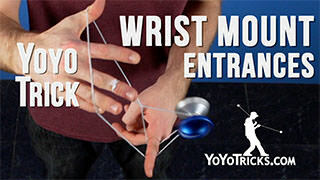 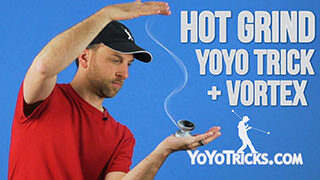 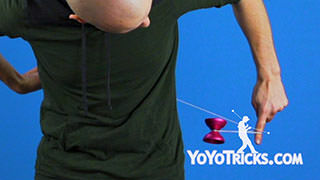 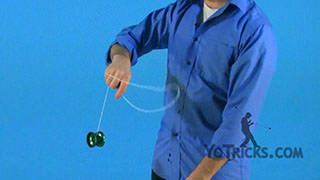 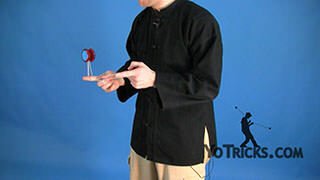 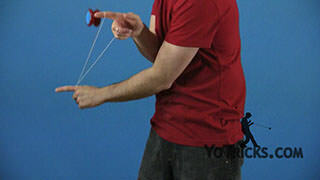 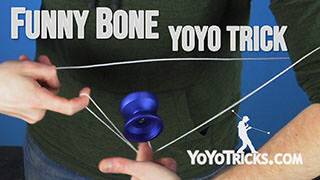 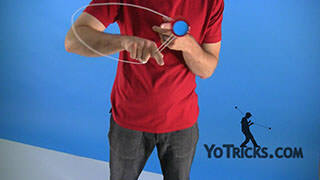 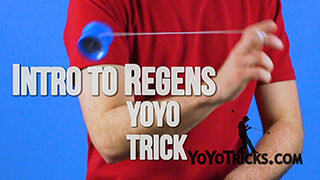 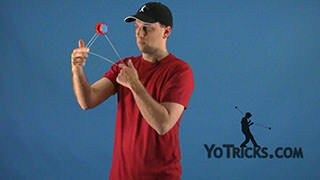 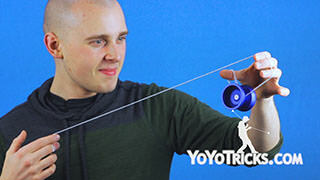 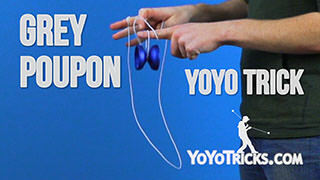 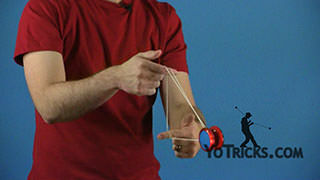 Learn the Large Haugan Collider Yoyo Trick. In this video I’m going to be teaching you how to do the trick the Large Haugan Collider and it looks like this. 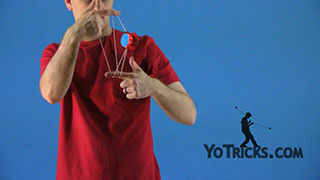 So this trick was submitted to us by Jeremiah Haugan on our Patreon. 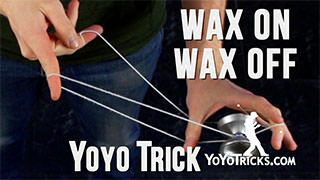 If you want to learn how to get your trick featured on our channel just like his, you can check us out at patreon.com/yotricks. 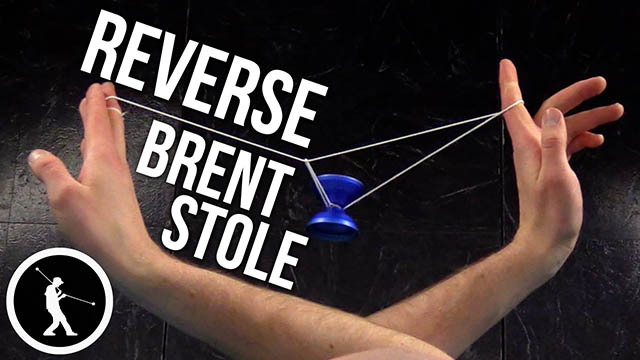 The Large Haugan Collider starts with a Reverse Brent Stole, and if you aren’t sure how to do this, we have a tutorial video on just this trick alone, so I would highly encourage you to go check that out. 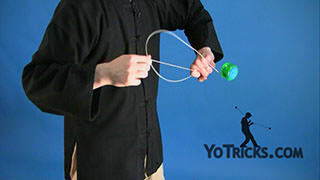 So, once you land in the Reverse Brent Stole, you want to take your throw hand and you want to bring it to the front of your opposite hand, then you want to grab this bottom string oh the green triangle with your palm facing you, and then bring your opposite hand over toward your opposite hand side, and you open up the mount just like this. 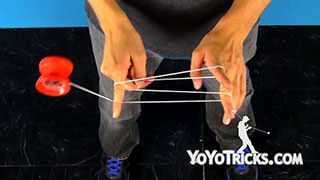 Now from here, you want to take your opposite hand pointer finger, curl it down and toward yourself, then take your bottom three fingers and stick them into this string formation up top. 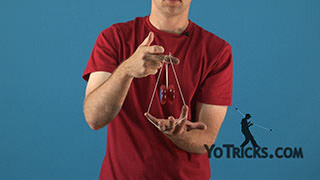 So now both of your palms are facing you. 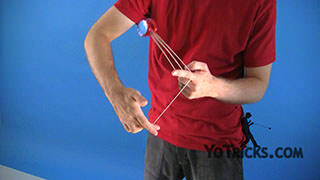 Now from here, we want to take our fingers and kind of reach them toward the sky. 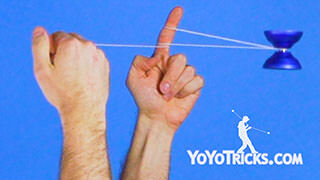 Then also take your thumbs and put them into the string. 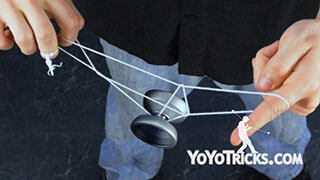 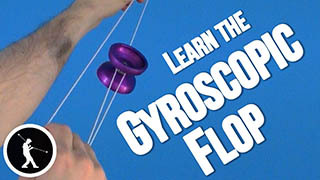 You want to take this top string between our two hands and fold it in front of the yoyo, and then set the yoyo on that top string. 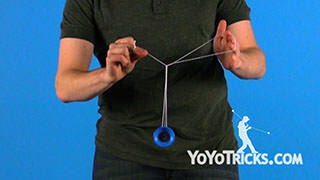 And then, once you’re here, you want to take your opposite hand thumb and stick it underneath the string coming from your yoyo finger. 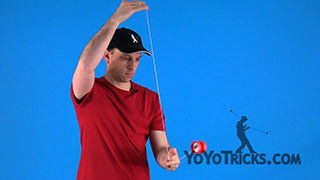 And then drop this loop on the back of your throw hand and now you’re in this pretty complicated string formation. 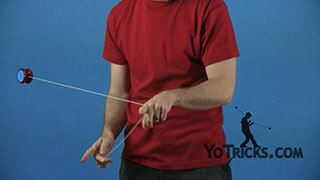 And then from here, you want to take your opposite hand and grab these two strings right above this kink in the center of the mount, just like this. 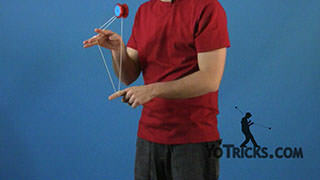 And then you want to take your throw hand and grab the yoyo finger string and the string right above this kink with your throw hand, with your fist, just like this. 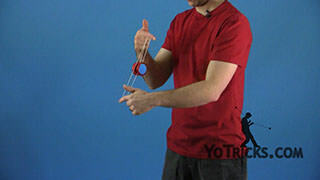 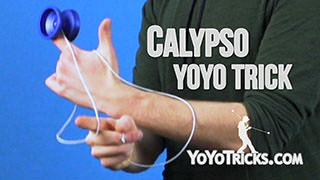 So once you’re here, you want to hop the yoyo out of the back of this formation, and the yoyo is just going to be hanging loose, and sometimes you might notice that one of these strings between your two hands has some slack in it, so you can usually just kinda pull your hands apart and the slack will sort itself out. 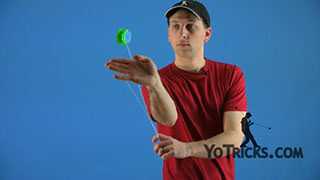 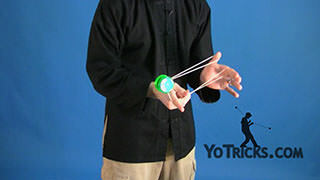 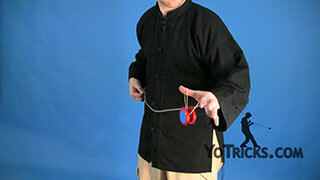 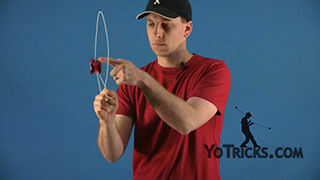 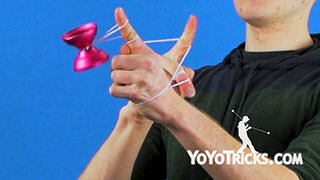 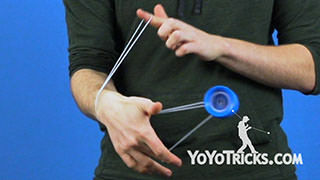 So, next you want to swing the yoyo toward your opposite hand side and you want to land it on top of this front string when your palms are turned down, just like this. 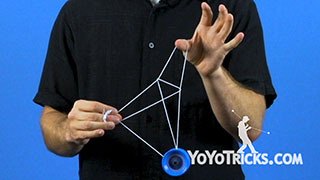 Swing the yoyo over, land it on that front string, and then next I’m going to take my palms, turn them back towards me, and then I want to take my opposite hand thumb and stick it into this triangle up top, and then drop everything other than this thumb, and boom, I’m in a double green triangle. 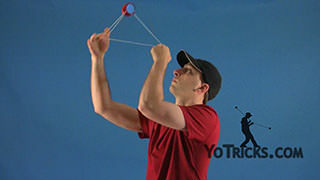 So, to get out, I want to take my throw hand thumb and put it in this triangle, then hop the yoyo out of the front and land it on this string, then drop my throw hand thumb, and I’m in a single green triangle, then I can just hop out of the back, land into a trapeze, and perform a bind. 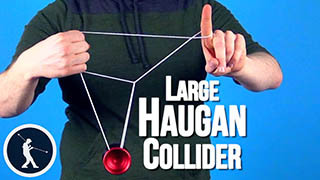 And that is how you do the Large Haugan Collider.